Get Your 2018 Zombiewalk Shirt! $15 – Benefit 2 Great Local Charities! 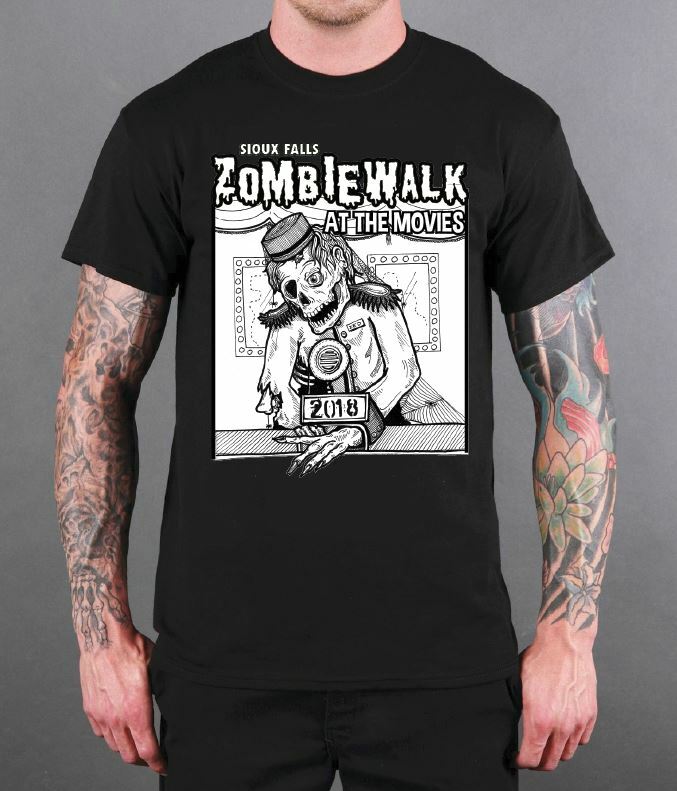 Get your zombie mitts on this year’s exclusive Zombiewalk event Tshirt! Available for $15 at the walk, grab ’em before they’re gone! Available in Youth and Adults sizes.